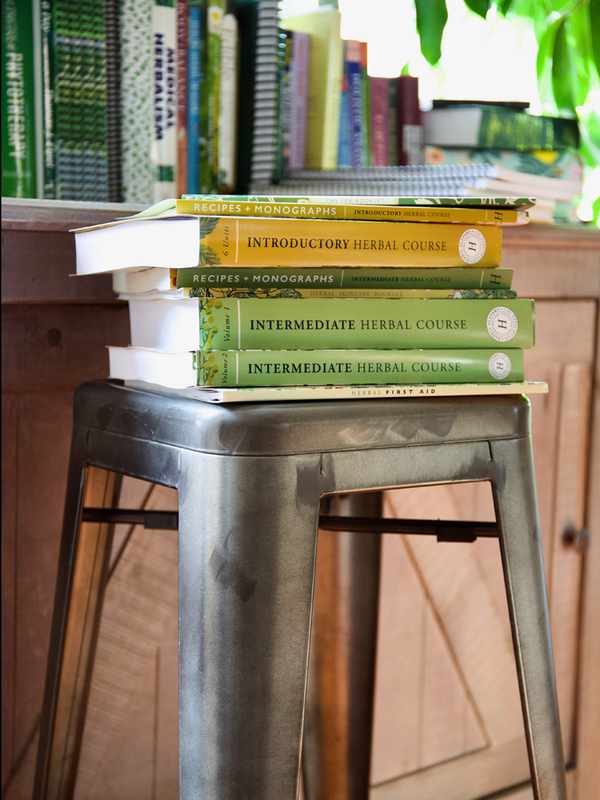 Are you currently enrolled in the Introductory Herbal Course—either taking your studies now or already graduated from class? 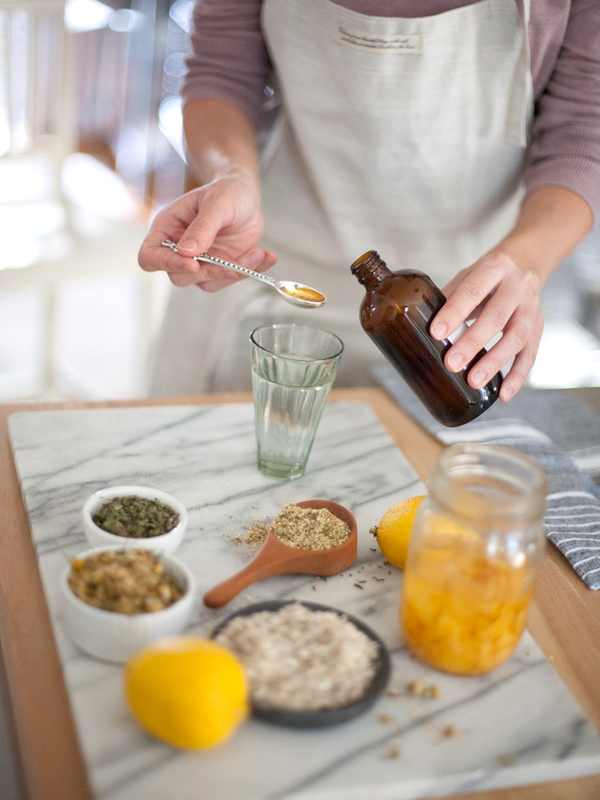 If your account is paid in full or your payment plan is active and in good standing, you have the option to transfer your course access to our new Introductory Herbal Course being released February 20, 2019. Please read through these details carefully, because transferring your account cannot be undone. With an update to course pricing in place, our transfer fee is currently being offered at a flat rate of $50—far less than the difference between our original course and new course tuition rates (over 50% off). With all the updates to class, this is a very fair arrangement for our students to get full access to the new programs AND an extension on course access while still covering our costs. Your transfer purchase cannot be undone and cannot be refunded. Absolutely no exceptions. With your purchase of the transfer, your course featured in your Student Dashboard will be replaced by the updated program. You will lose access to your old program and quizzes immediately after you make your transfer. You will get access to the new course starting on February 20th! Keep in mind, some of the course structure has changed, so you will begin your studies from the very beginning of class. Bonus: your expiration date is reset! Just click “Start Course” when you would like to begin! If you graduated from your class already, your certificate will stay in place. You will get an opportunity to earn a second certificate with your completion. Transfer your account now with this one time fee. 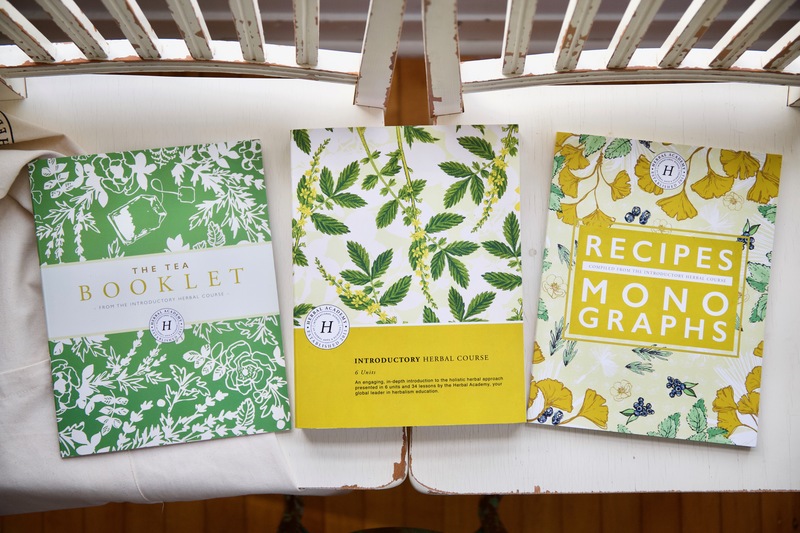 Choose to also place an order for our Print Version, a complete set of textbooks presenting the entire Introductory Herbal Course in printed form – over 730 beautiful pages at your fingertips! The Print Version is regularly priced at $297, and offered at a discount with your student registration. Introductory Herbal Course Textbooks are sold out at this time. 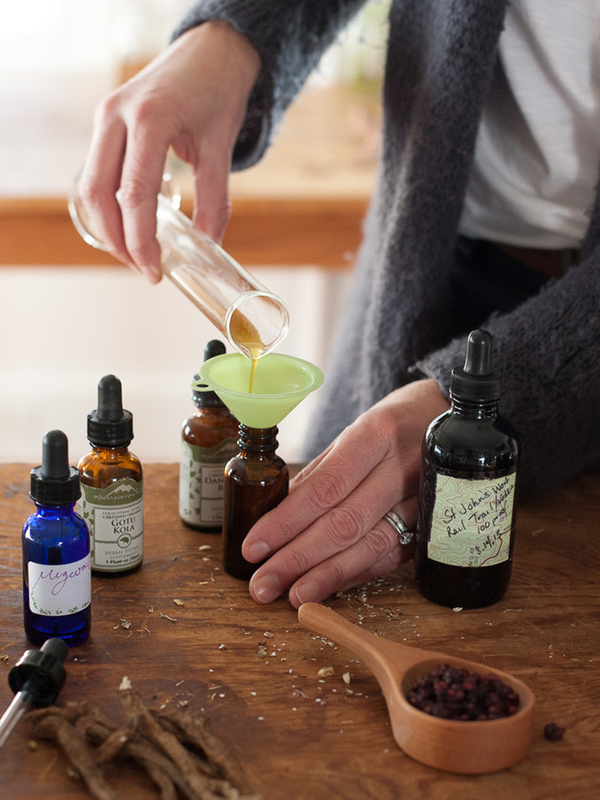 This student upgrade option is only available to purchase by students currently enrolled in the "Introductory Herbal Course V1" course. Please log in to your account if you are a student of this course interested in upgrading your program. The Course Print Package will be shipped starting the first week of March––after the course begins. If you place a Print Package order by February 20th, you will also receive our *FREE* Herbal Goodie Bag (valued at $70) with your shipment. You will get a notification by email with a tracking code once your package is shipped.